Today's challenge is hosted by me and the challenge is to incorporate Washi tape. If you do not have, you may also use tissue paper tape as well. 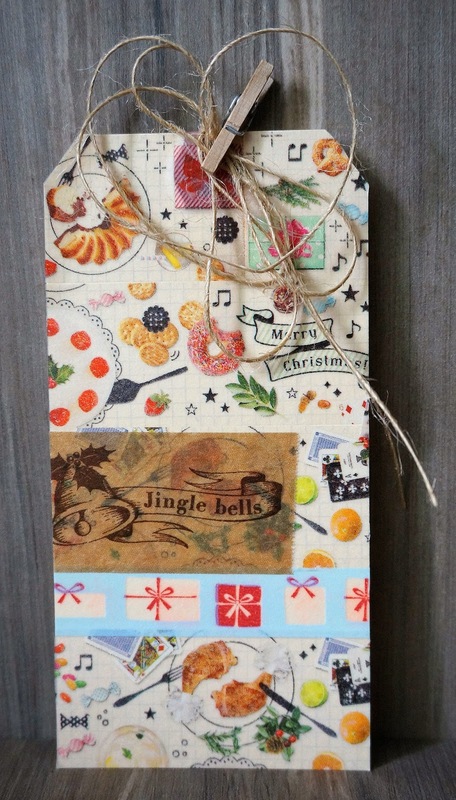 I have made a tag, covered with MT washi and a little strip of MME tape.